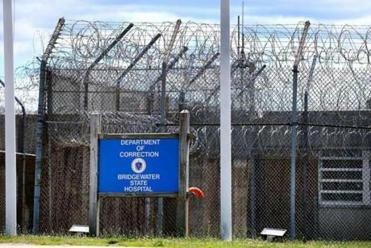 State prison chief Luis S. Spencer was forced to resign, officials said Thursday, because he delayed an internal investigation into an incident at Bridgewater State Hospital, a prison already under fire for its response to a patient’s death at the hands of prison guards. Public Safety Secretary Andrea Cabral said Thursday that the decision to ask for Spencer’s resignation was made in part because he “slowed down” the internal affairs inquiry, deepening earlier concerns about his “critical thinking and judgment” throughout his three-year tenure. A person with direct knowledge of the matter said the incident involved a correction officer who physically abused a mental health patient in late May. The patient survived the abuse. Governor Deval Patrick, who asked for Spencer’s resignation, had formally reprimanded the state prison chief this year for failing to act on an internal report that cited three Bridgewater guards for misconduct in the 2009 death of patient Joshua K. Messier. 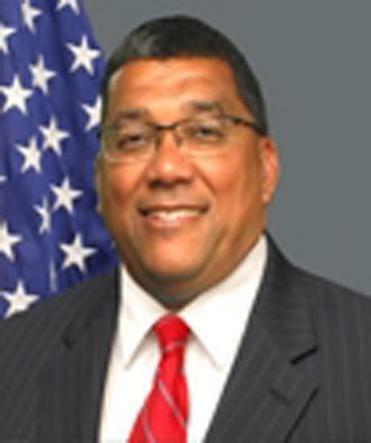 Cabral said that Spencer would be replaced temporarily by Thomas E. Dickhaut, the acting deputy commissioner for prisons, and that Patrick is seeking a permanent successor. Dickhaut is a former superintendent of the Souza-Baranowski Correctional Center in Shirley. Spencer did not return a phone call seeking comment. Christine M. Griffin, executive director of the Disability Law Center, which recently issued a critical report of management at Bridgewater, said Spencer’s resignation is overdue. Spencer tendered his resignation Wednesday, the day a legislative committee heard more than two hours of testimony on Patrick’s proposals for reform at Bridgewater. Patrick accepted the resignation Thursday, Cabral said. Spencer, a longtime department official, had survived a turbulent period at Bridgewater State Hospital marked by revelations about the widespread and allegedly illegal use of seclusion and restraints to control mental health patients, as well as the initiation of reforms that reduced the use of those tactics over the last several months. Spencer’s oversight drew sharp scrutiny from Patrick administration officials following a February story in the Globe that detailed the death of Messier, who died as guards were placing him in four-point restraints, strapping his wrists and ankles to the four corners of a bed. Messier’s death was ruled a homicide by the state medical examiner, but no one was prosecuted or disciplined. Following the Globe story, Patrick suspended three of the guards pending disciplinary hearings and fired an assistant deputy commissioner. He also formally reprimanded the Bridgewater superintendent and Spencer for failing to act on the internal report that cited three guards for misconduct. At the time of Messier’s death, Spencer was an assistant deputy commissioner with oversight of the state prisons in the department’s southern sector, including Bridgewater State Hospital. Despite its name, Bridgewater State Hospital is a medium-security prison that provides care to men with mental health problems who have come in contact with the criminal justice system. While some have been convicted of serious crimes, others have been accused of minor infractions and referred to the facility for psychiatric evaluations, including competency to stand trial. Spencer also came under fire after the Globe reported that clinicians and guards at Bridgewater increased their use of seclusion and restraints by 27 percent after Messier’s death, at a time when other facilities with similar populations had dramatically reduced the use of those methods. In addition, Spencer said in a Globe interview that he chose to not abide by a state law that requires the commissioner to personally review and sign off on all seclusion and restraint orders at Bridgewater. Spencer said he believed he complied with the law by delegating the responsibility to others. 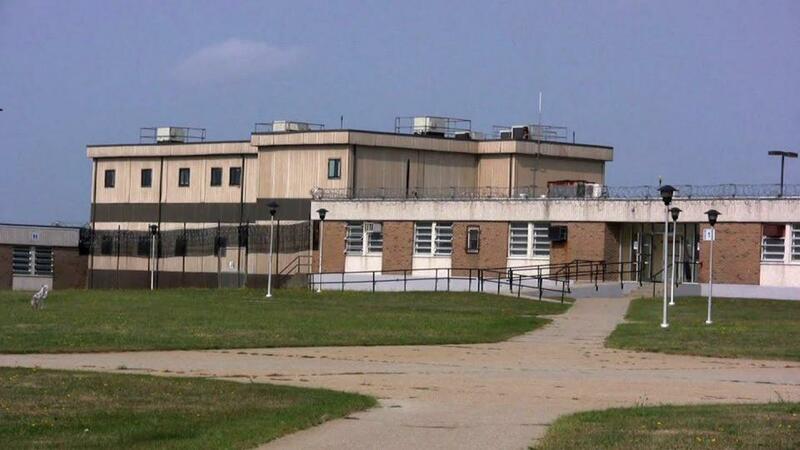 The department manages more than a dozen facilities, including state prisons, the Massachusetts Treatment Center for sexual offenders, and the Massachusetts Alcohol and Substance Abuse Center. Since the Globe’s expose on Messier’s death, Cabral’s office has overseen new initiatives at Bridgewater, including specialized training for prison guards that her office says have reduced the use of restraints at Bridgewater by more than 90 percent and the use of seclusion by more than 60 percent. In addition, Patrick has introduced reforms aimed at moving all Bridgewater patients who are not serving criminal sentences out of the facility. The reforms include increased funding for more community-based mental health care beds and the creation of an enhanced security facility to be managed by the Department of Mental Health. The Disability Law Center has urged Patrick to go still further by turning Bridgewater over to the Department of Mental Health. Massachusetts is one of only two states where the mental health facility for patients involved in the criminal justice system is run by a correctional department, not a mental health department. Leslie Walker, executive director of Prisoners’ Legal Services, another watchdog group, said she is looking to Patrick to name an able successor to Spencer. 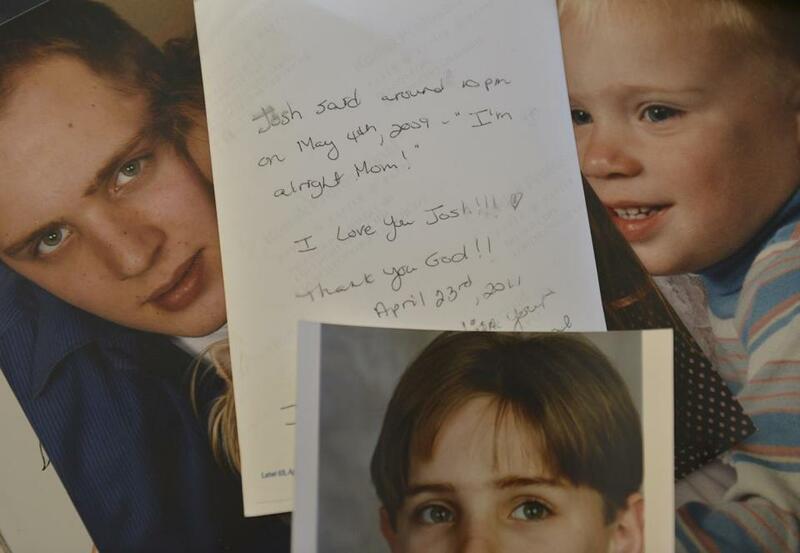 Photos of Joshua Messier, who died in 2009 while in state custody at Bridgewater.